The Brothers Osborne—John and TJ—released a new video for their single, “I Don’t Remember Me (Before You),” which is currently No. 52 on Billboard’s Country Airplay chart after 13 weeks. The new video centers around a professional bull rider who struggles to get his life back on track as he battles substance abuse. 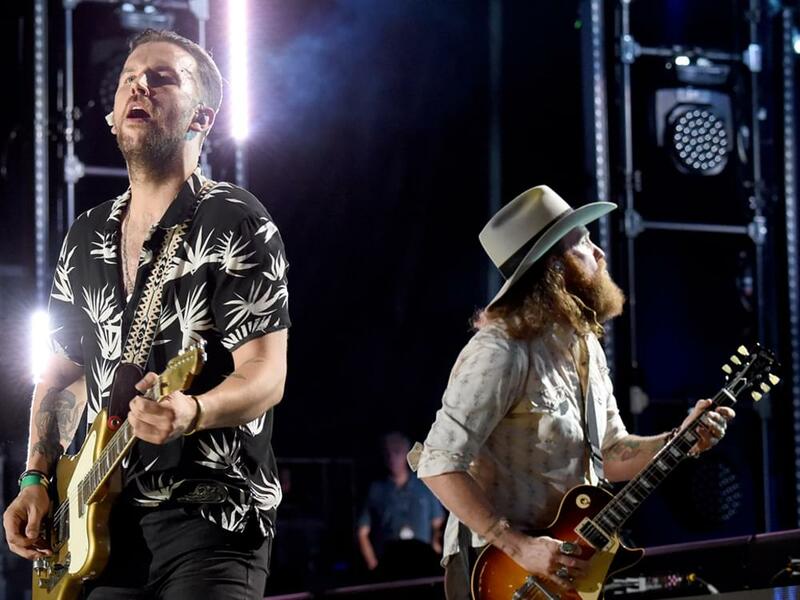 Once again, Brothers Osborne teamed with directors Wes Edwards and Ryan Silver (“It Ain’t My Fault” and “Shoot Me Straight”) for the new video.